After years of fighting to change Maryland law, a local mother is finally claiming some justice after Maryland lawmakers voted Friday to make solicitation for murder a felony. Gale Seaton began her fight after she learned that soliciting someone to kill was a misdemeanor-level offense that carried minimal jail time in Maryland. 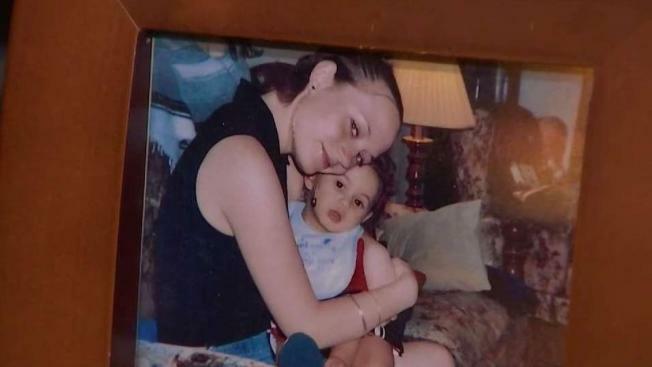 But this was a personal struggle: her daughter, Stacey, was killed in a murder-for-hire scheme 14 years ago when she was a teenager, and the suspect was never charged with solicitation because the statute of limitations had run out. Dubbed "Stacey's Law" after Seaton's daughter, the bill failed to come up for a vote in 2018, but with the help of Del. Geraldine Valentino Smith, the law was introduced again in 2019 and passed unanimously. “I can rest now," Seaton said. Seaton said she will continue to fight on behalf of other victims and survivors but she told News4 that she is satisfied with her fight to remember Stacey.